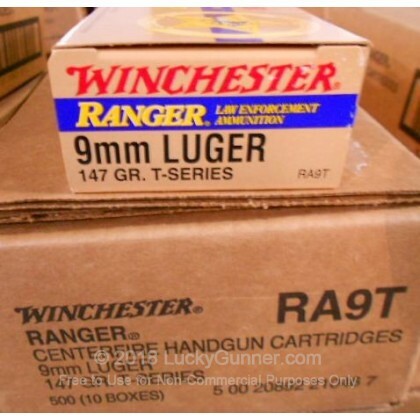 Hard to Find Ranger T-Series 9mm ammo now in Stock! The T-Series (Talon) is designed to be one of Winchester's highest performing loads with it's nickel plated case, reverse taper jacket design, and reliable expansion through a variety of barriers. 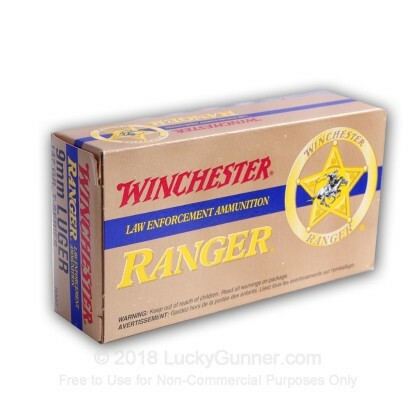 This is top of the line, American-made defense ammo designed for Law Enforcement and now available to the general public for a limited time - it doesn't get any better than this for personal protection. 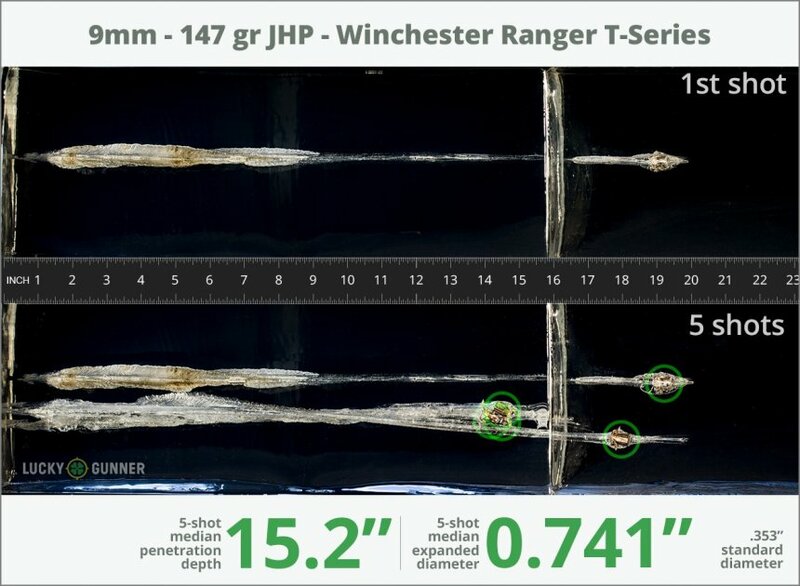 We wanted to know exactly what happens to a self-defense handgun bullet on impact, so following FBI protocols, we fired five rounds of Winchester 147 gr Ranger T-Series ***NEW*** from 10 feet, through four layers of cloth (to simulate clothing), into synthetic ballistic gelatin. The photos below show the bullets recovered from the gelatin after being fired from a Smith & Wesson M&P9c pistol. There’s also a high speed video that shows the bullet impacting the gelatin block. 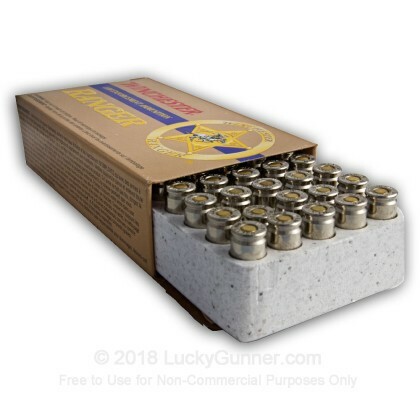 In addition to the 9mm Luger (9x19) Winchester 147 gr Ranger T-Series ***NEW***, we tested over 100 other self-defense loads, so check out Lucky Gunner Labs for the full story. 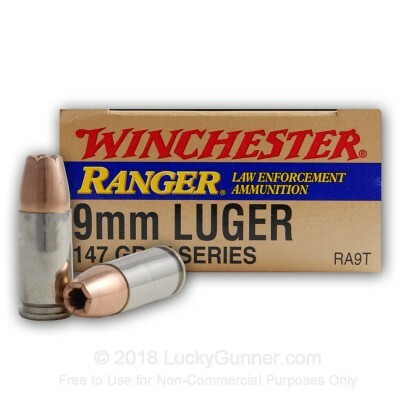 How do the results for this Winchester 9mm Luger (9x19) compare to other 9mm Ammo? 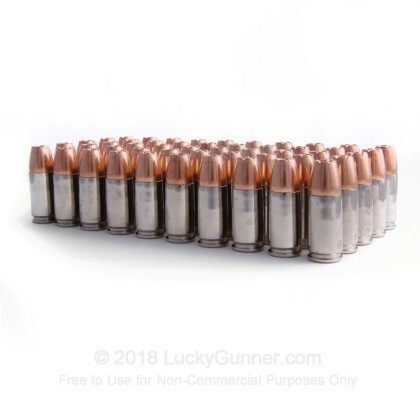 0.90" This ammo: 0.741" Min: 0.32" Median: 0.50" Max: 0.90"
15.2" 0" 5.6" 17.7" 47.5" This ammo: 15.2" Min: 5.6" Median: 17.7" Max: 47.5"
This is my everyday carry ammo choice in 9mm. I haven't found a bad performance result on any test of this ammo anywhere on the internet! 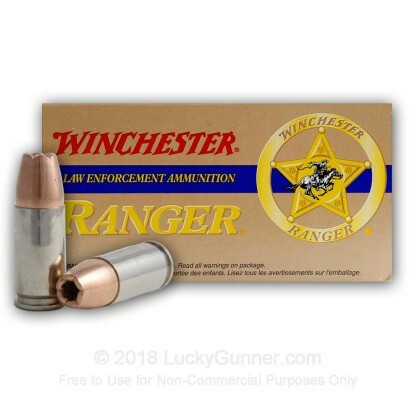 I also found out my local county law enforcement uses Winchester Ranger ammo! 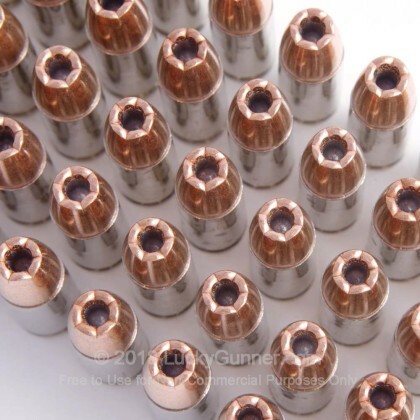 This provides the right expansion and penetration for the 9MM Luger cartridge. Soft recoil, and amazing expansion. Clearly the one for the 9MM. Excellent BUG round. Best L.E. 9mm out there. My department has switched to these rounds. They are amazingly consistent, accurate and as Lucky Gunner shows, penetrate deep and are the widest nastiest expanders of all. When Lucky Gunner doesn't have them I buy from Atlantic Tactical but you have to buy 200 rounds at a time and be L.E. An accurate and reliable round coming out of a 19. Low flash soft recoiling powder load makes it all around pleasure to shoot. It has a street credential that shows a lot of use with mixed results reported that are mostly along the lines of heavy for caliber loads. I'm wondering how well this would hold up through auto glass and car doors.? I carry these rounds in my S&W M&P Shield due to the penetration and expansion performance. 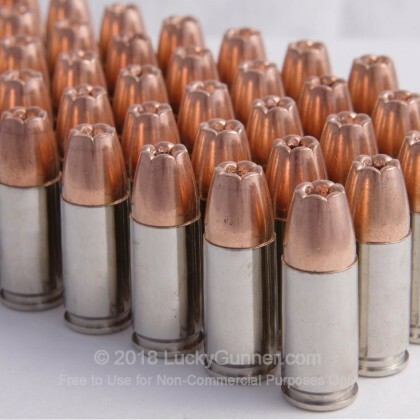 I feel this is one of the best 9mm self defense rounds. Excellent Product (if you can get them). I've been testing these in my H&K P30sk and found them to be highly accurate and very reliable. They are a great product when you can find them. you do, move some junk out and stock the cupboards, as you probably won't find a better self-defense round. Hard to find, and when I do find it, its 500 rounds minimum (if that much is in stock). From my backyard testing, this is the best SD round out there. Expensive? Yes. Worth it? Yes. Its the same round I carry in my 45s too. My order come very prompt and the ammo shot excellent in my pistol. I will order some more when they become available.